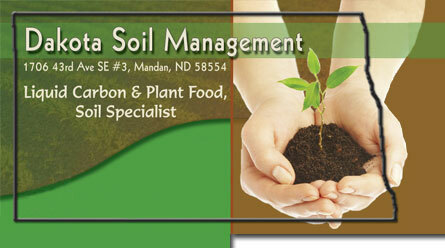 Dakota Soil Management founders have over 50+ years in farming, erosion control, and land management. Our goal is to help educate the farmer and land managers on the benefits of Liquid Carbon and Liquid Fertilizer. We are here to maximize your yield and to lower your input cost (which are getting out of hand)!! What is Humics (Liquid Carbon) and Why is it essential? Increase Profits & Yield From Existing Farmland!